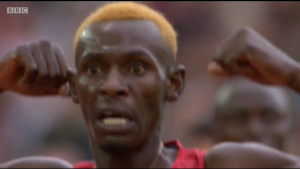 Did you miss the race? 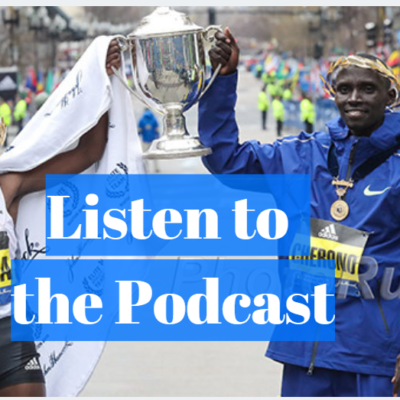 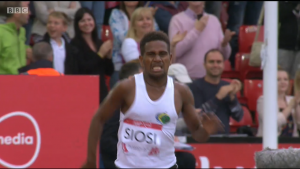 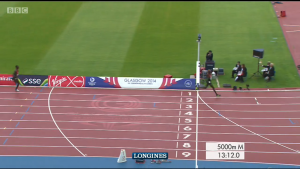 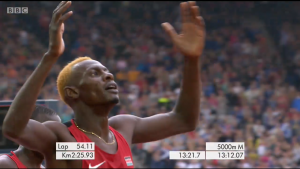 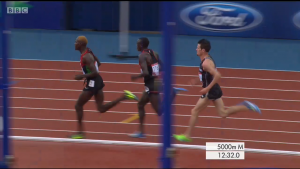 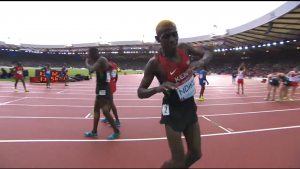 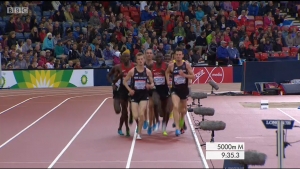 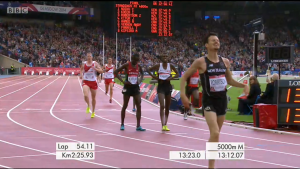 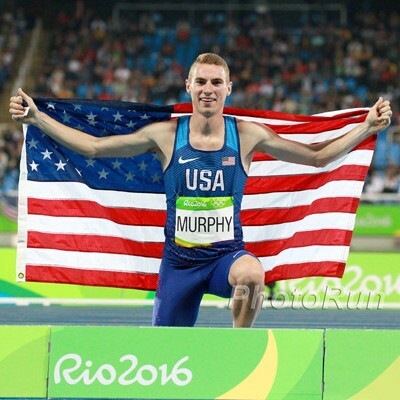 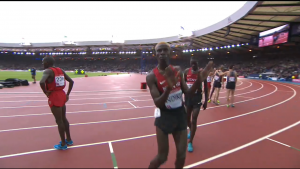 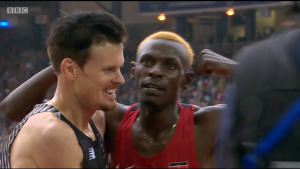 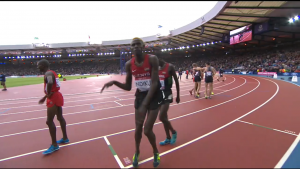 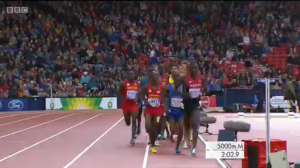 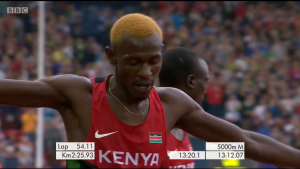 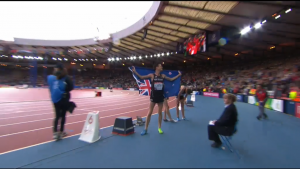 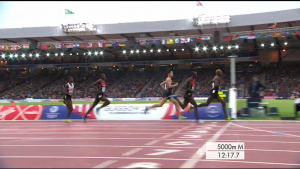 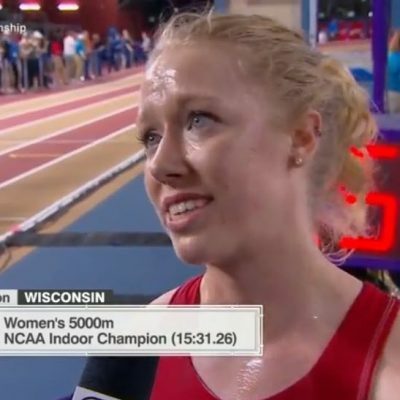 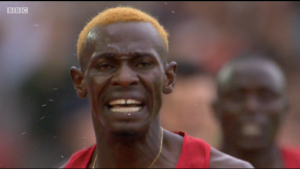 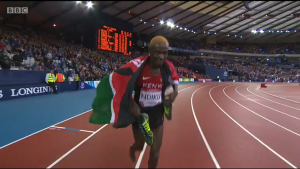 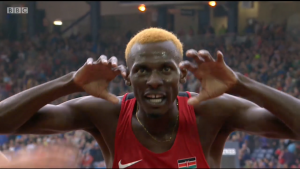 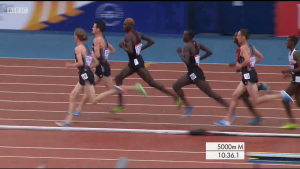 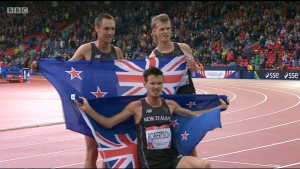 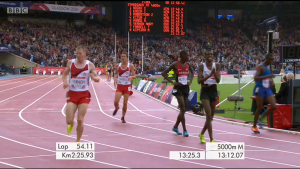 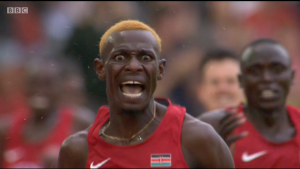 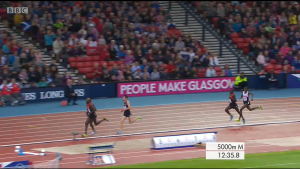 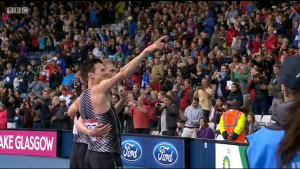 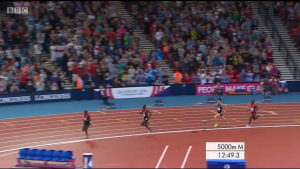 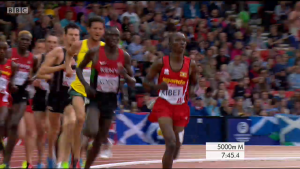 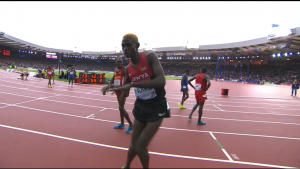 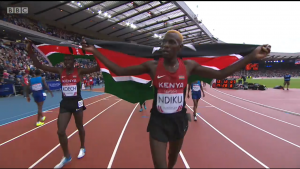 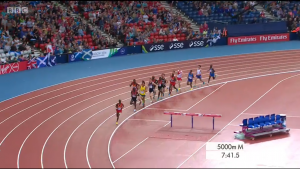 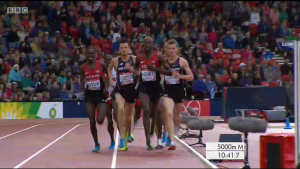 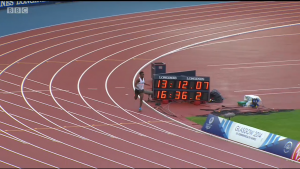 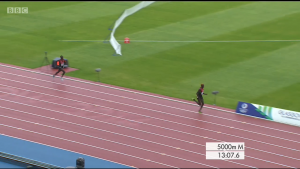 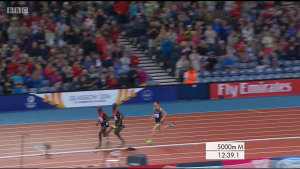 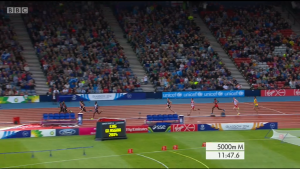 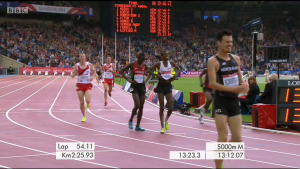 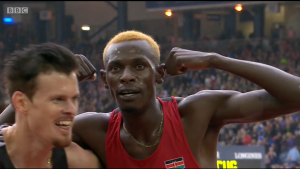 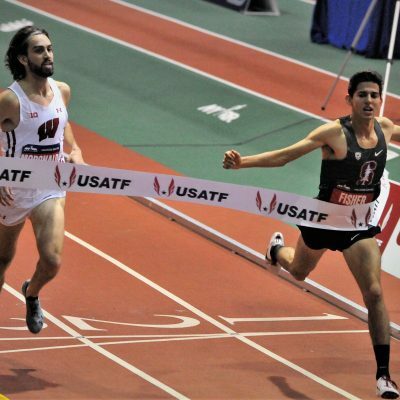 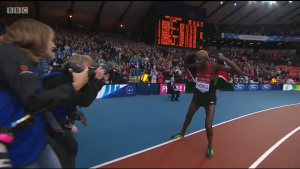 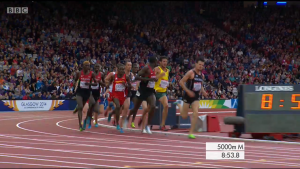 Well you can re-live it on the messageboard: Commonwealth Games 5000 at 12:40 pm ET today (Sunday) – Nick Willis vs. Ndiku and Koech – Who you got? 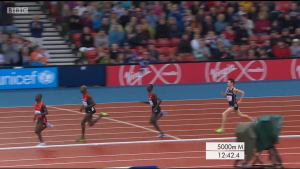 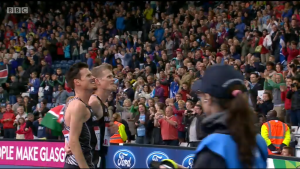 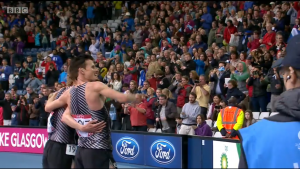 and with the photos from the BBC telecast of the race. 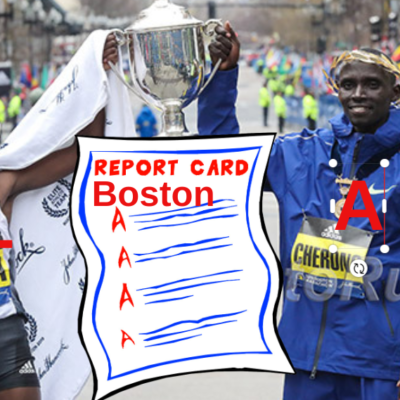 We started to put a few captions on the photos but realized when we did it was changing the order of the photos.